For many years, Wat Nakhon Inn has been famous for holy ore called Rae Bang Phai which exists only here. 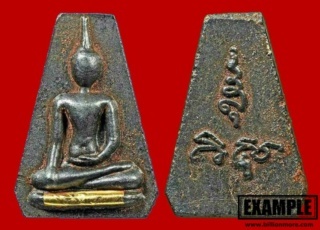 It is well-known that Rae Bang Phai amulets from Wat Nakhon Inn are very holy from production until consecration because the monks help one another to fetch Rae Bang Phai, cast amulets and perform blessing finally. 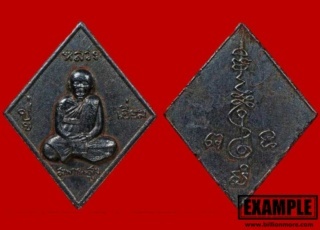 Thai people believe whoever owns Rae Bang Phai amulets will be protected and indestructible as well as good luck and wealth. Wat Nakhon Inn is a longtime temple in Nonthaburi province built in 2395 B.E. (1852 C.E.). This temple is famous for Rae Bang Phai, holy ore discovered by a past abbot. 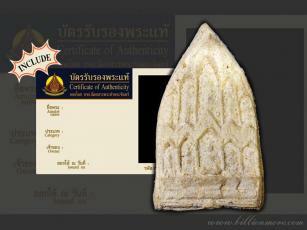 Rae Bang Phai is name of holy ore initially found in Nonthaburi province by LP Jan of Wat Molee, Nonthaburi. This ore has hidden miraculous power. It disappeared for a long time almost a century. In 2555 B.E (2012 C.E. 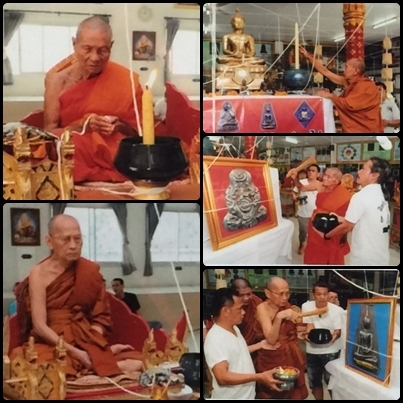 ), Rae Bang Phai was found again by LP Somsak, a current abbot of Wat Nakhon Inn. He dreamt of a dark brown round solid at Bang Ku Lad Canal. When he woke up, he talked with a guru and he said it was Rae Bang Phai. Therefore, LP Somsak together with monks and people went to Bang Ku Lad Canal in Nonthaburi to get it. On that day, while holding the ceremony for Rae Bang Phai, there was rain and storm. When the ceremony was finished, rain and storm stopped. LP Somsak and others began to find Rae Bang Phai in the canal. Then they took many solids out of the water. 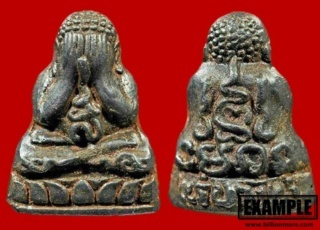 LP Somsak cleaned Rae Bang Phai and then crushed and melted it in a crucible in order to make an amulet. 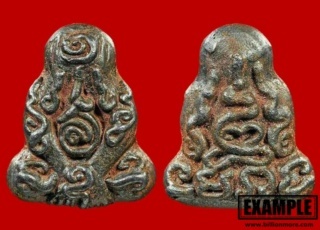 This Phra PidTa Yant Yoong is made in LP Iem's style. LP Iem was a superb guru monk in the past. He passed away many years ago. He was a former abbot of Wat SaphanSoong, Nonthaburi province. A lot of Thai people have faith in him. 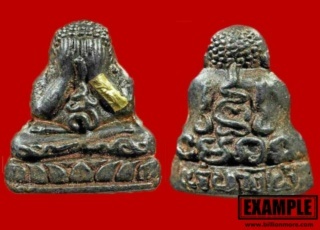 His Phra PidTa is famous and popular for many favorable powers such as protection, good luck and wealth. LP Iem was a superb guru monk in the past. He passed away many years ago. He was a former abbot of Wat SaphanSoong, Nonthaburi province. A lot of Thai people have faith in him. His amulets are famous and popular. LP Iem medal will help and protect owner in trouble. 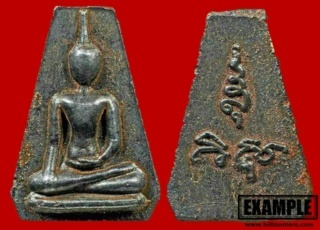 Material: this amulet created from metal sheet which Phra Arjarn Somsak (the successor of Rae Bang Phai) inscribed Yant by his hand and masked with "Rae Bang Phai"
Ceremony: Phra Arjarn Somsak made and blessed this amulet by himself. 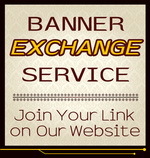 Moreover, it was exclusively blessed by LP Tat (Wat Chaina, Phetchaburi Province) who is a skilled guru monk. Power: For many years, Wat Nakhon Inn has been famous for holy ore called Rae Bang Phai which exists only here. 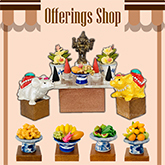 It is well-known that Rae Bang Phai amulets from Wat Nakhon Inn are very holy from production until consecration because the monks help one another to fetch Rae Bang Phai, cast amulets and perform blessing finally. 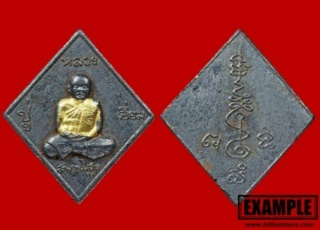 Thai people believe whoever owns Rae Bang Phai amulets will be protected and indestructible as well as good luck and wealth. "I receive the Somdej Pim Prathan Thong amulet yesterday 22-Oct. Thanks for your careful wrapping of the amulet. Thank you very much. Have a nice day. "